ÃƒÂ¢Ã¢â€šÂ¬Ã…â€œCheck the Surf from the Kitchen SinkÃƒÂ¢Ã¢â€šÂ¬Ã‚Â! 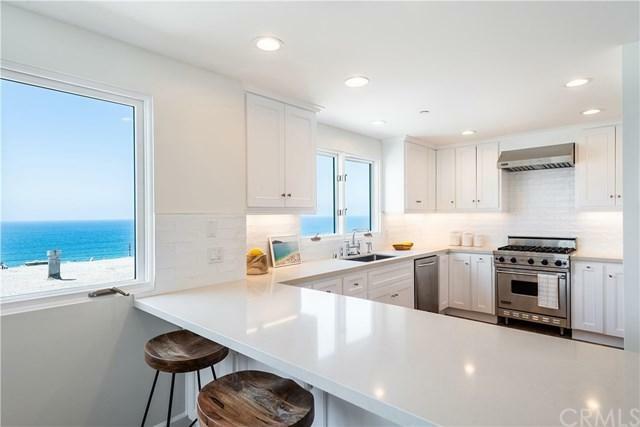 Enjoy wonderful wide open Ocean Views from the entire upstairs living area. Ride the three (3) stop Elevator up to catch the Sunset tonight! This Fine Townhome was custom built by one of ManhattanÃƒÂ¢Ã¢â€šÂ¬Ã¢â€žÂ¢s finest builders in 2005 and is like new in 2018. The open floorplan on the upper living level lives ÃƒÂ¢Ã¢â€šÂ¬Ã…â€œLargeÃƒÂ¢Ã¢â€šÂ¬Ã‚Â and enjoys an open living room. Layout with Dining area, cozy fireplace and a Spacious Outdoor Ocean View Deck that is perfect for entertaining. The Mast ÃƒÂ¢Ã¢â€šÂ¬Ã…â€œCheck the Surf from the Kitchen SinkÃƒÂ¢Ã¢â€šÂ¬Ã‚Â! 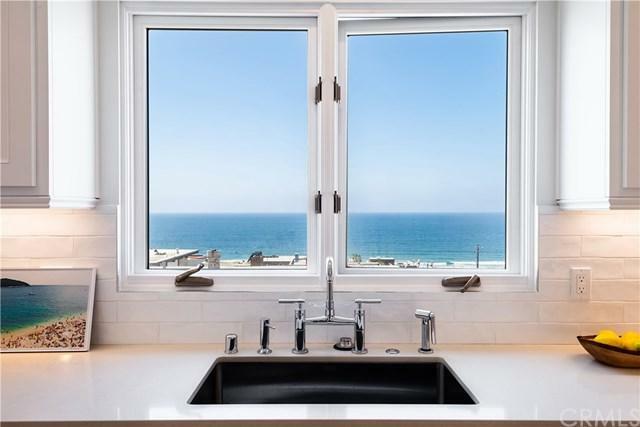 Enjoy wonderful wide open Ocean Views from the entire upstairs living area. Ride the three (3) stop Elevator up to catch the Sunset tonight! This Fine Townhome was custom built by one of ManhattanÃƒÂ¢Ã¢â€šÂ¬Ã¢â€žÂ¢s finest builders in 2005 and is like new in 2018. The open floorplan on the upper living level lives ÃƒÂ¢Ã¢â€šÂ¬Ã…â€œLargeÃƒÂ¢Ã¢â€šÂ¬Ã‚Â and enjoys an open living room. Layout with Dining area, cozy fireplace and a Spacious Outdoor Ocean View Deck that is perfect for entertaining. The Master Suite also enjoys its own private deck, upgraded Master Bathroom with dual sink vanity area, Separate walk in shower, soaking tub and walk in closet. The Kitchen opens into the Living Room & Dining area and features upgraded cabinetry, all new Silestone counters, new tile backsplash, and new farmhouse style stainless sink and fixtures. 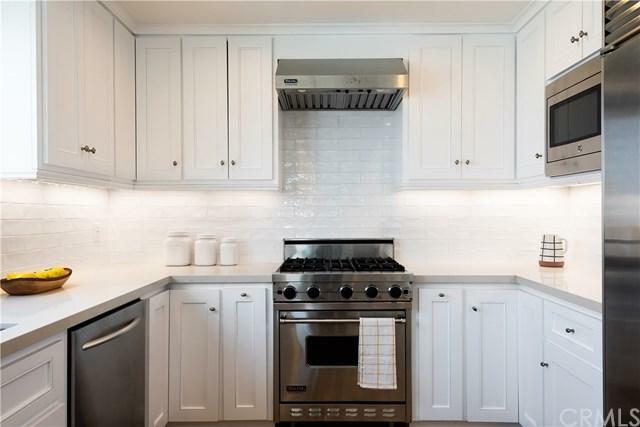 Kitchen appliances include, Viking Range, Kitchen Aid Dishwasher, Sub Zero Refrigerator and built in Microwave. 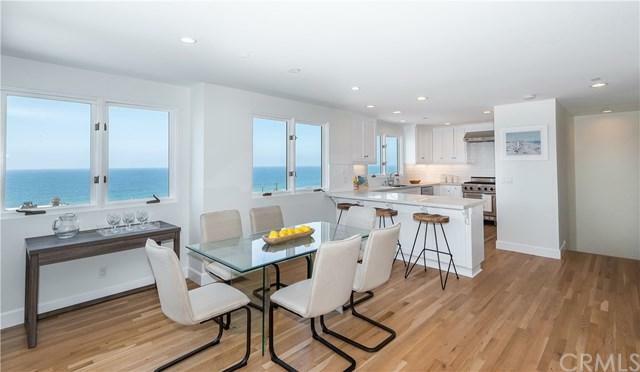 The Flooring is Beautiful refinished 3 / 4 ÃƒÂ¢Ã¢â€šÂ¬Ã…â€œ Solid Oak Flooring on 2nd & 3rd Living levels including all Stairways with new ÃƒÂ¢Ã¢â€šÂ¬Ã…â€œEngineeredÃƒÂ¢Ã¢â€šÂ¬Ã‚Â flooring in the lower bedroom that features its own Natural Stone bathroom. A very stylish Powder Room for your guests is located on the upper living level. The two (2) car attached automatic garage offers direct access into the lower living area and the Elevator! Sweet Ocean Breezes, Glowing Sunsets and the Sound of the Surf awaits!